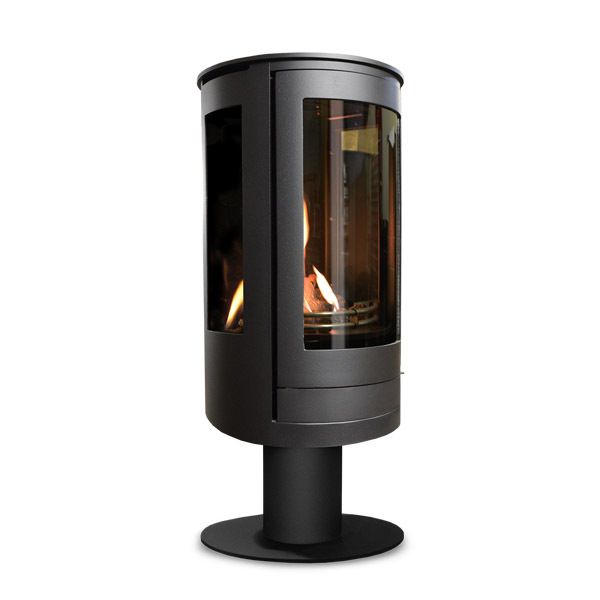 The Serenita Pedestal is sleek and elegant with its large curved panoramic glass panel and one piece door. This allows the flame picture to be viewed from most angles in the room. 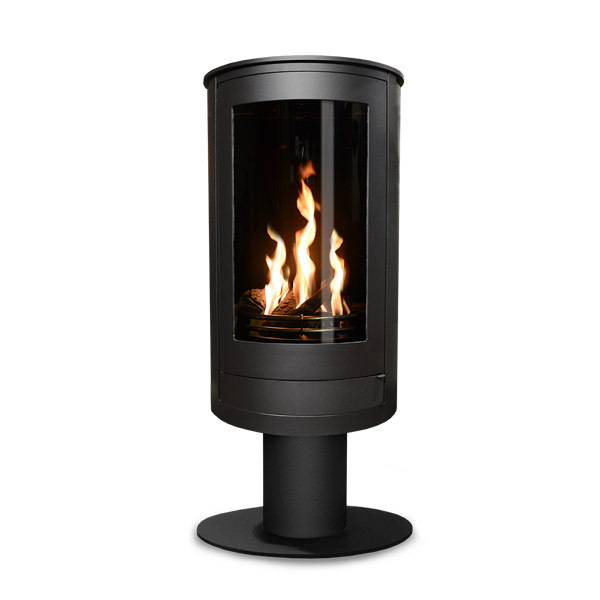 This free standing stove with its single round pillar offers an ultra modern feel to your home and becomes an attractive centrepiece in any room.